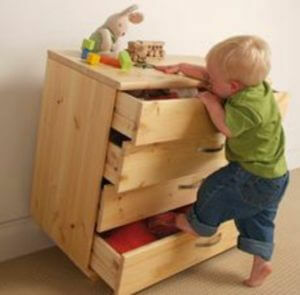 IKEA agreed to pay $50 Million to settle lawsuits involving furniture tip-overs of the MALM dresser that killed toddlers in Pennsylvania, Washington and Minnesota. Apart from providing compensation to the families, the settlement called for substantial donations to three children’s hospitals and funding to Shane’s Foundation, a non-profit providing education on child safety with a focus on furniture tip-over education and prevention. 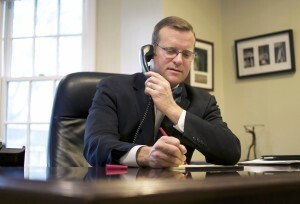 The terms of the IKEA settlement prove that, despite the stigma of Personal Injury Lawsuits and Personal Injury Lawyers, good things can result from Personal Injury Litigation. The IKEA settlement will bring attention to the hidden danger of furniture tip-overs and the terms of the settlement required IKEA to change its policies to enhance the safety of its products. In addition, the huge amount of the settlement should incentivize all other furniture manufacturers to focus on tip-over prevention or else be at risk for future legal claims. I have two children in college who were toddlers long ago, but I still remember them using furniture to pull themselves up and trying to climb on almost anything in the house. What I don’t remember, though, is having any awareness of the danger of furniture (like dressers or book cases) or heavy TV’s tipping over which could seriously injure or kill a toddler. What I have learned now from research into the IKEA Settlement is that furniture tip-over injuries and deaths are all too common, but, luckily are also easily preventable. 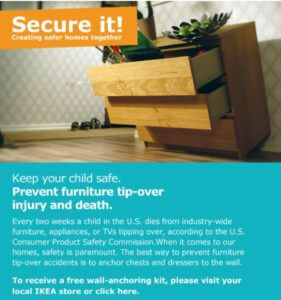 The good news is that furniture and TV tip-over injuries and deaths are 100% preventable. 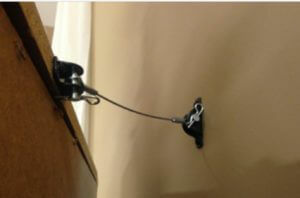 Proper anchoring devices should be provided by the furniture or TV manufacturers and, if not, can be purchased on line or at a local store. If you follow the anchoring instructions carefully and properly anchor your furniture and TV’s, the tip-over hazard can be eliminated. For more information on the furniture tip-over danger and how to make your home safe from it visit Anchorit.gov.